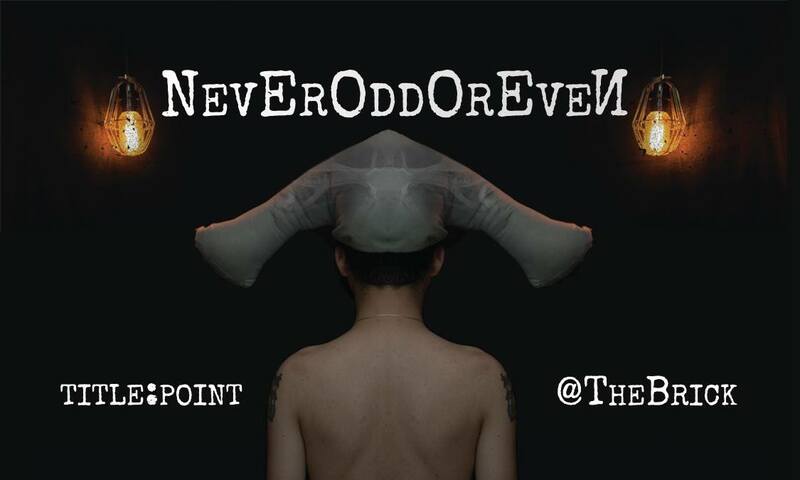 Join us for Never Odd Or Even at 8 pm and/or stay/come for the POSTSHOW SHOWSHOW. SalON! 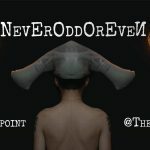 vibes with stories, comedy, dance, surprises.